Pakistani Ambassador to China Masood Khalid said that in the past 70 years, China and Pakistan have mutual trust and mutual respect and friendly relations have continued to deepen. Looking back on the past, China and Pakistan reached a number of consensuses and explored areas of cooperation in many aspects. He hoped that China-Pakistan bilateral relations will continue to develop in the New Year, especially in the fields of education, information technology and agriculture. 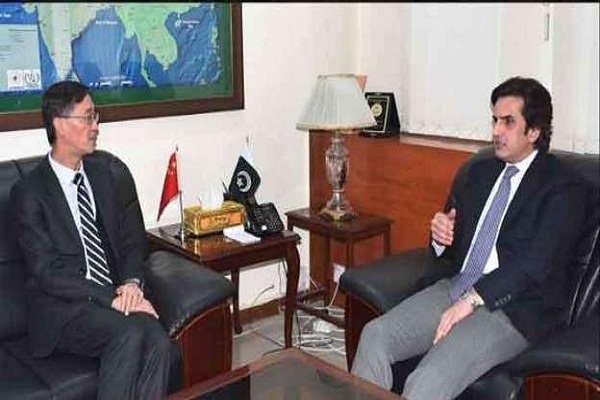 The ambassador said that Pakistan will fully participate in the important activities of the second “One Belt, One Road” International Cooperation Summit, the World Horticultural Exposition, and the China International Import Expo. He firmly believes that the multiple ties between China and Pakistan will be further strengthened in 2019.